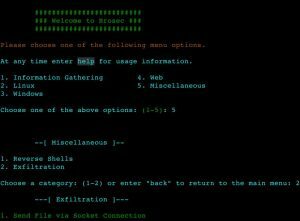 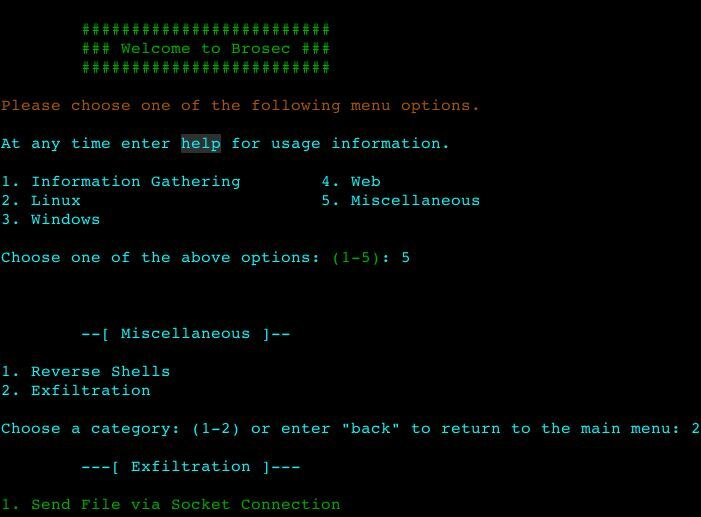 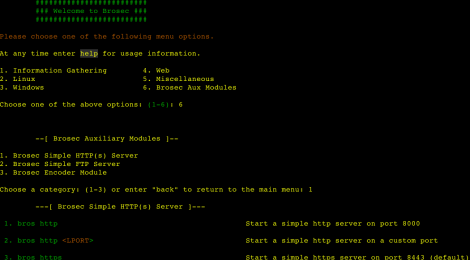 Browse: Home / Brosec v1.3.0 – An interactive reference tool to help security professionals utilize useful payload & commands. – include bros encode standard mode. 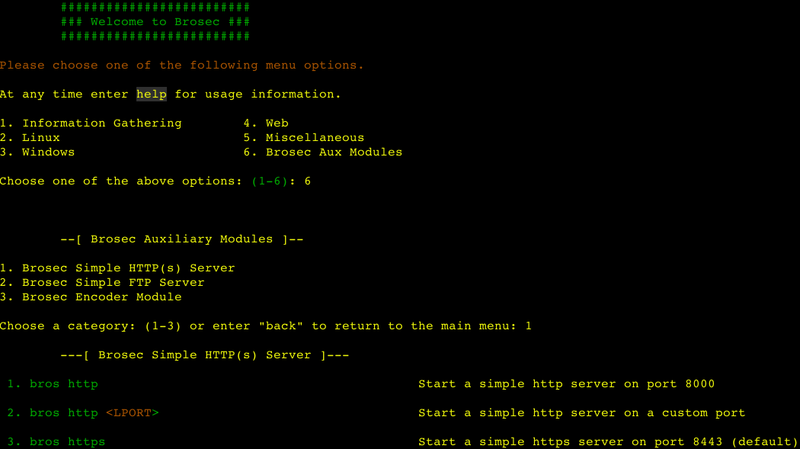 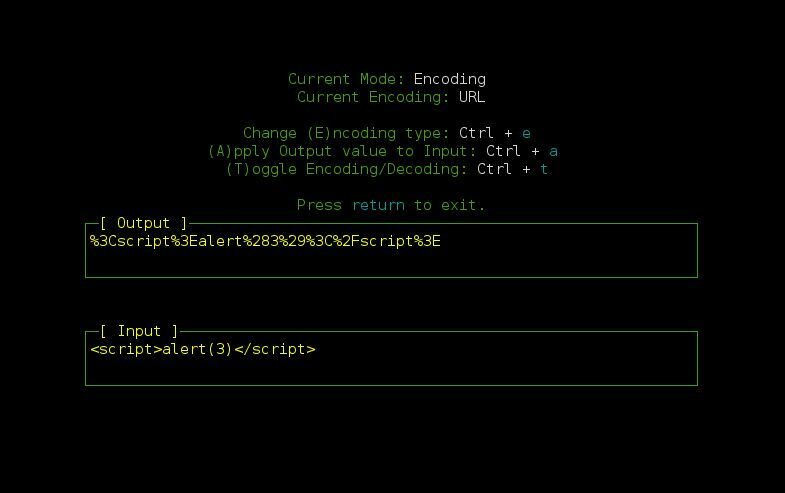 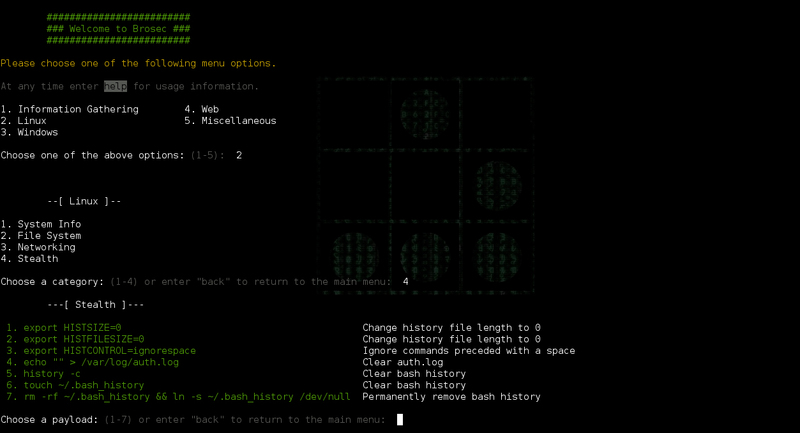 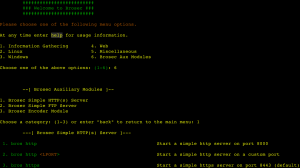 ← EaST v1.0.3 – Exploits and Security Tools Framework.